. 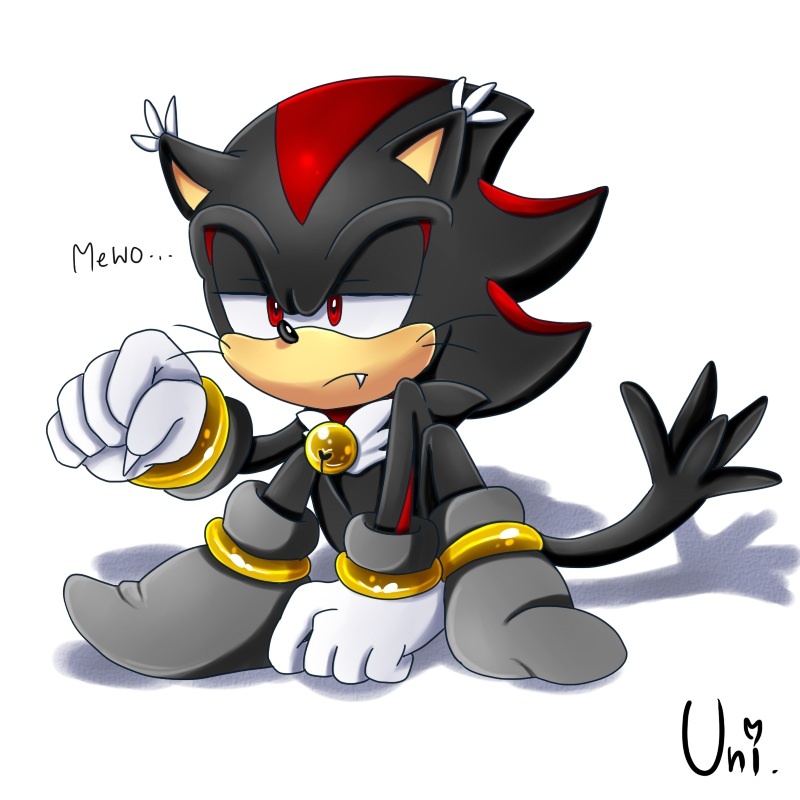 :Shadow the Hedge-Cat:.. . HD Wallpaper and background images in the Shadow The Hedgehog club tagged: shadow the hedgehog cat sega. He's so cute!!!!!!!!!!!!!!!!!!!!!!!!!!! He's my Shadcat.